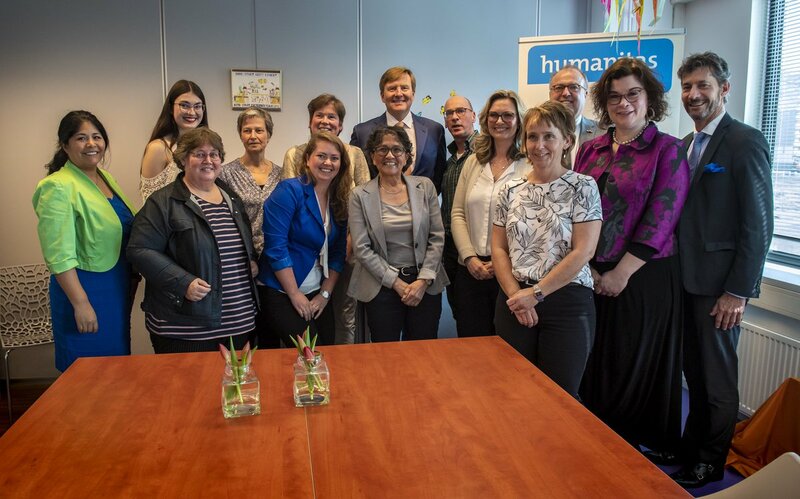 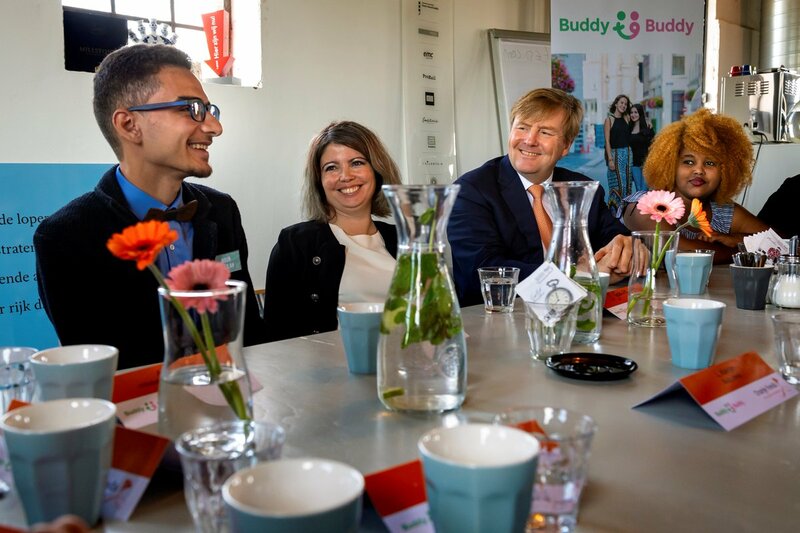 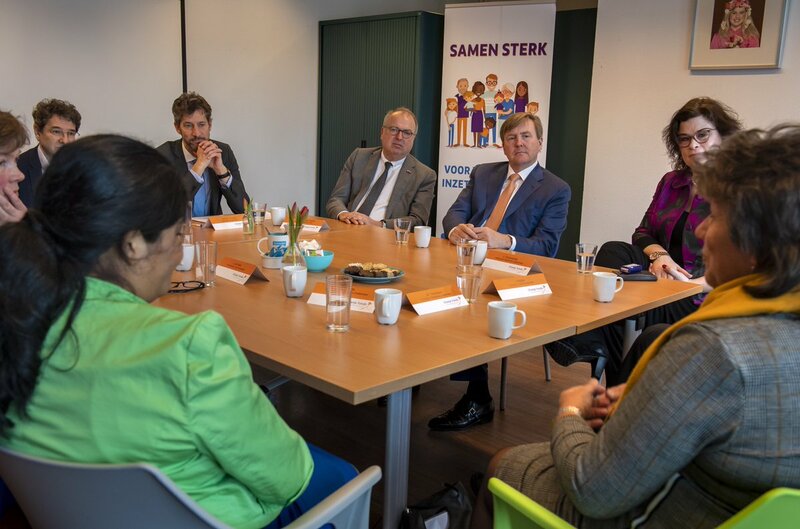 King Willem-Alexander visited the Buddy to Buddy project in Zutphen today, September 26. 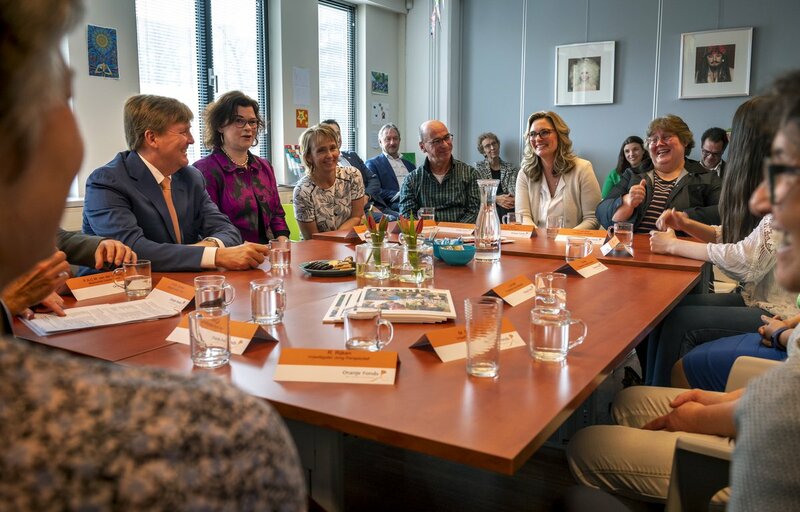 The project is a winner of the Appeltjes van Oranje Award. 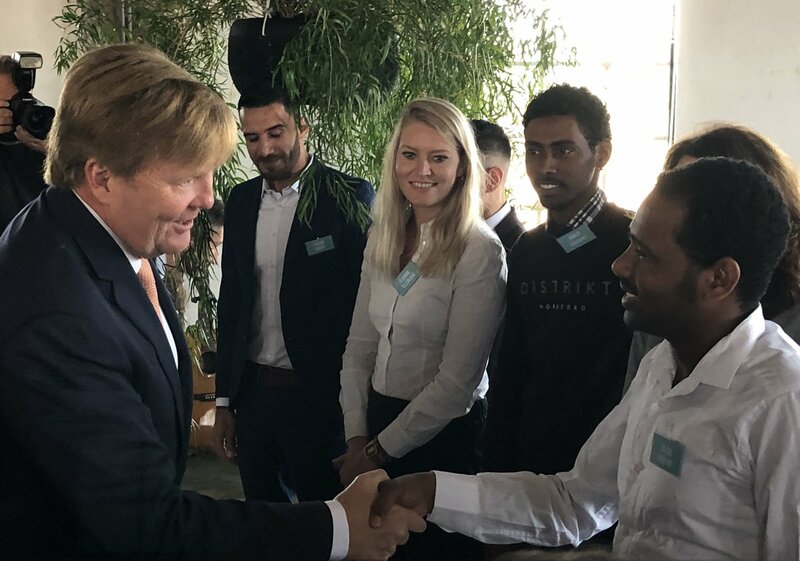 Today, February 13, King Willem-Alexander made a working visit to the project Free Run in Breda. 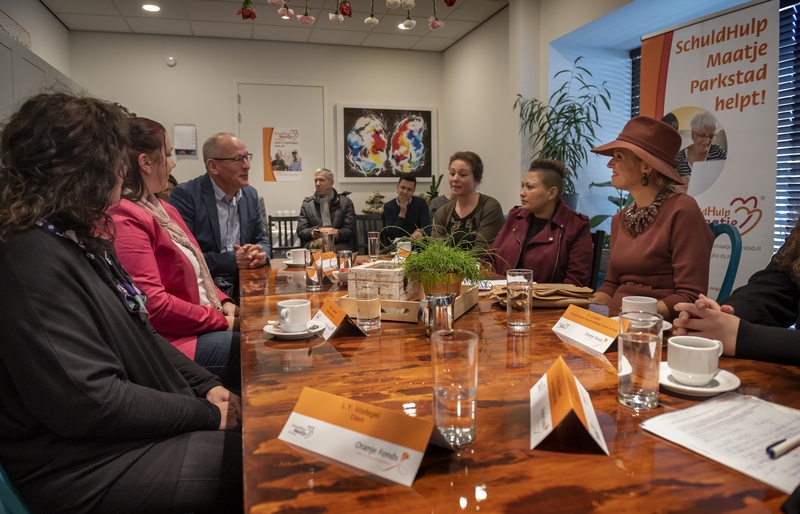 The project helps people who start a part-time business and it's supported by the Oranje Fonds. 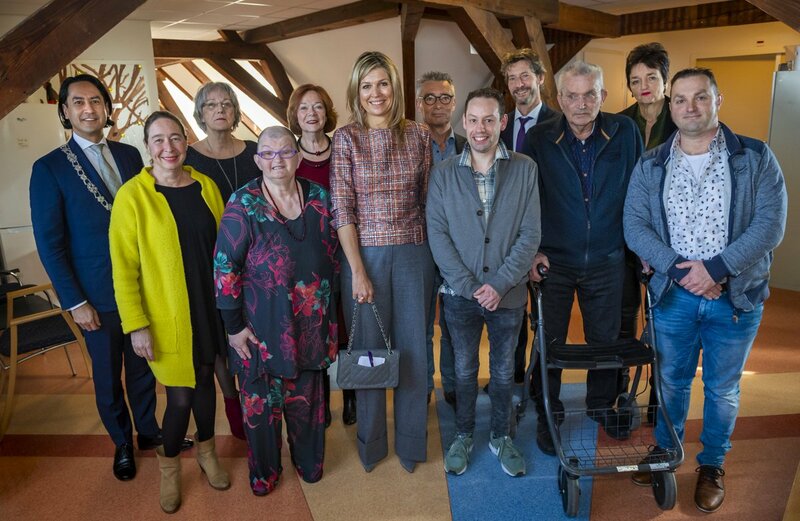 Queen Máxima attended the first national congress of the Foundation Sympathetic Families in Doorn today, April 16.